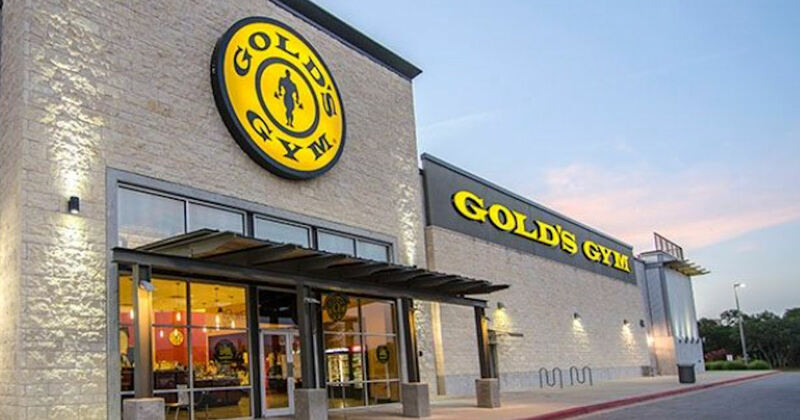 Workout for free at Gold's Gym! Sign up on the following page to get a free Gold's Gym Guest Pass! Depending on the location you could get a free 1, 3 or 7 day pass. A photo ID is required to redeem your pass.